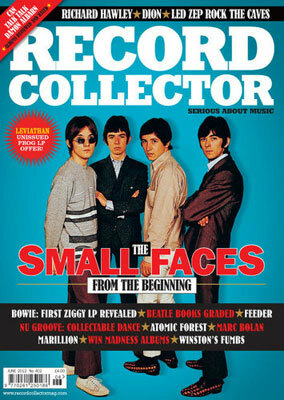 Well, they seem to have been on the cover of just about every other magazine of late, so it’s no surprise to see the Small Faces on the cover of the upcoming Record Collector. The image of the cover has been released, but there’s no details of just what is inside. 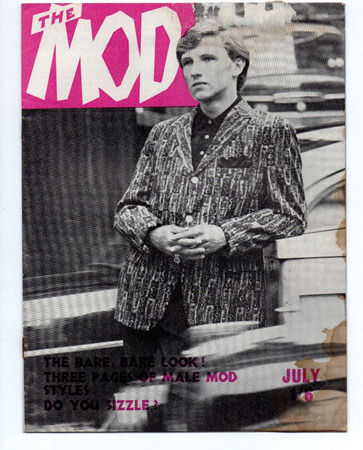 We would guess the usual discography, rarities, some tasty images and so on. But if you’re a fan, chances are that you’ll be buying it anyway. 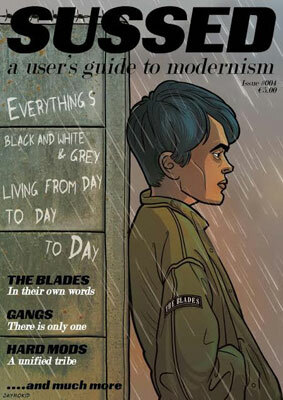 See the cover above for the rest of the featured bands and if you fancy it, the June issue should be on sale in the next week or so instore or via the Record Collector website. Thanks to Jason for spotting this! Thank Ginny she found it first fab! Cool lady.